“Today, Minnesota set the strongest rules in the nation to protect pollinators from pesticides,” said Lex Horan of Pesticide Action Network. “The plan will help ensure that bee-harming pesticides won’t be used unnecessarily, and it lays the groundwork for reducing the use of neonicotinoid seed coatings. This decision is rooted in the resounding scientific evidence that neonicotinoids are harmful to pollinators. 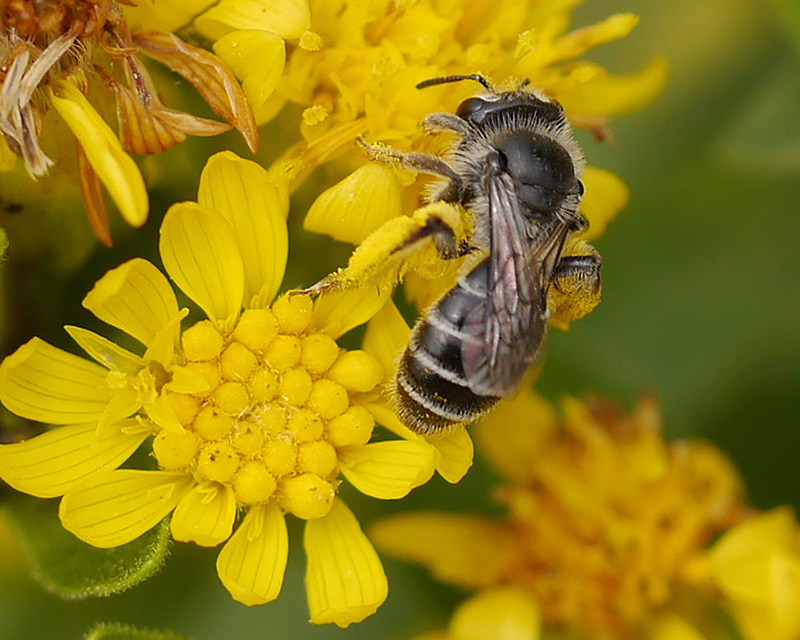 It’s past time for state and federal decisionmakers to take action to restrict the use of bee-harming pesticides, and today Minnesota did just that.” Read the whole story here. Another story from Minnesota Public Radio. This past week my yard was part of a “Pollinator Garden Walk” led by my neighbor, a pollinator expert. We walked, biked, or carpooled to 4 neighborhood yards. All the yards had boulevard plantings, two had no turf grass,, and three yards had rain gardens. We observed lots of bees, hummingbirds, butterflies, and caterpillars. Cardinal flowers are happy this year with lots of rain! I would add: Plant with diversity of flowers, bloom times, and colors. Never use plants treated with neonicotinoids! Ask before purchase of plants. Where Have All the Pollinators Gone? Round up kills the plants that bees and butterflies need for food and egg laying ! Why is there is so much buzz about bees during the winter? The United Nations announced that we are loosing many of our important pollinators that are vital to the pollination of many important food crops. What is causing this loss? The major reasons we are loosing species of native butterflies, bees and birds is because of mono-crop planting, habitat loss, and our obsession with pesticides. The combination of these three is making it hard for pollinators to survive. 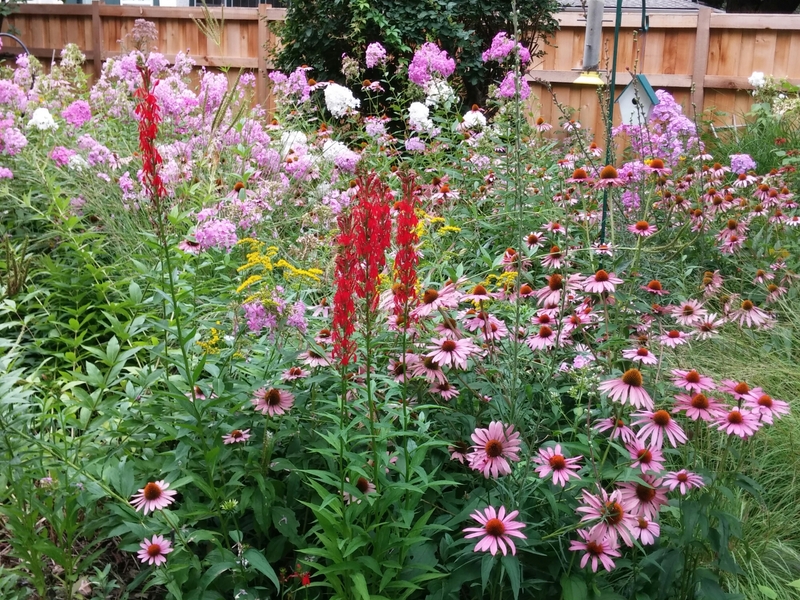 Even a small yard can make a difference for pollinators. First, add more native plants to your yard, they don’t need chemicals. Plant for different bloom times, diverse flowers, and never purchase a plant treated with neonicotinoids ! Be careful and read directions with any chemicals you use on your yard….Try to go without! Finally, bees and butterflies love blooming dandelions and clover…Let them bloom, then weed them out! Below is from http://www.wildones.org/ What are native plants? Native plants are needed as host and nectar plants as our native butterflies, bees and birds go about pollinating our food plants as they forage for their own sustenance. Native plants have deep roots which absorb excess rainfall and prevent water from running directly into our rivers and streams helping to provide clean water for everyone. Native plants instead of turf lawns help reduce our carbon footprint. Author health4earthPosted on March 3, 2016 March 3, 2016 Categories birds, climate change, healthy, pollinators, wildlifeTags Climate Change, mon-crops., native plants, Neonicotinoids, pollinators, World Wildlife DayLeave a comment on Where Have All the Pollinators Gone? Why are bees dying at an alarming rate? Add plants bees and butterflies love to your yard! Bees have been a worry to me all summer. They haven’t been feeding on the plants that are usually loaded with bees. Wild geranium, Culver’s Root, chives and a flowering maple they usually are passionate about have been lacking bees. 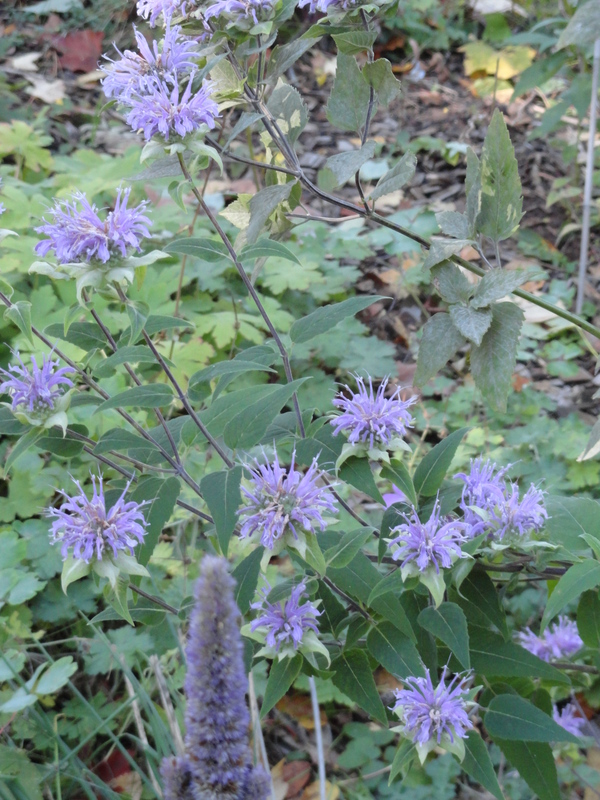 Bees love bee balm and hyssop, but this year not so many bees. In August with the blooming hyssop, cone flowers and golden rod the bees are here, but not in the typical numbers for this time of year. We must do better to make sure our yards have flowers pollinators love and avoid all chemicals. It frightens me that some of the plants we purchase are still laden with heavy chemicals and neonicotinoids. I wonder how all these chemicals are going to affect human health? How is neonicotinoid farm run-off going to affect aquatic life? Committing to not use pesticides, including insecticides that stay in the plant, on their properties. Avoiding planting flowering plants that are treated with insecticides that stay in the plant. Discontinuing the sale of pesticides and plants that are treated with insecticides that stay in the plant. Planting more pollinator forage on their property and using organic or chemical-free lawn and landscaping practices. Author health4earthPosted on August 28, 2015 August 28, 2015 Categories rivers, streams, UncategorizedTags bees, farm run off, insecticides, John Cady, Minneapolis, Neonicotinoids, pollinators, savebees, savethemonarch, US Geologial SurveyLeave a comment on Why are bees dying at an alarming rate? 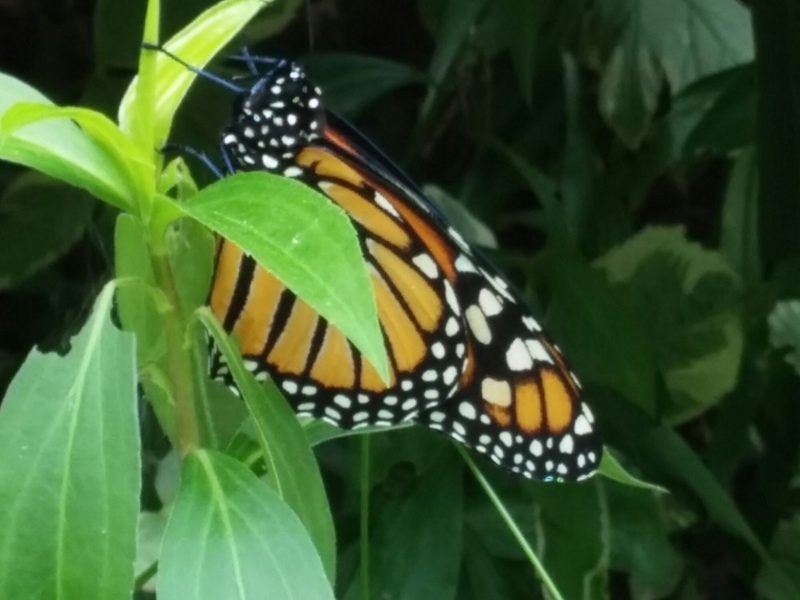 This week I had one monarch butterfly checking out butterfly weed in my Minneapolis yard. Last week I spotted one monarch in Northern Wisconsin. It is sad that we get excited counting our famous butterflies in the quantities of one. 1. Plant milkweed. Most garden stores still do not carry milkweed. Seeds are available, but not the best option. I transplant plants from friends gardens. 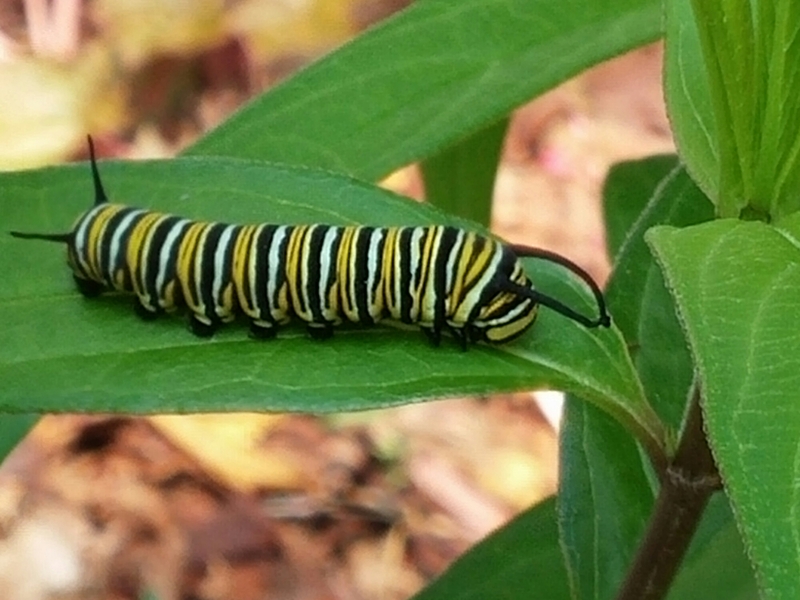 Ask major garden stores to carry milkweed plants. 2 Please do not use Roundup or neonicotinoids, and always ask if the plants you purchase have been treated with neonicotinoids. 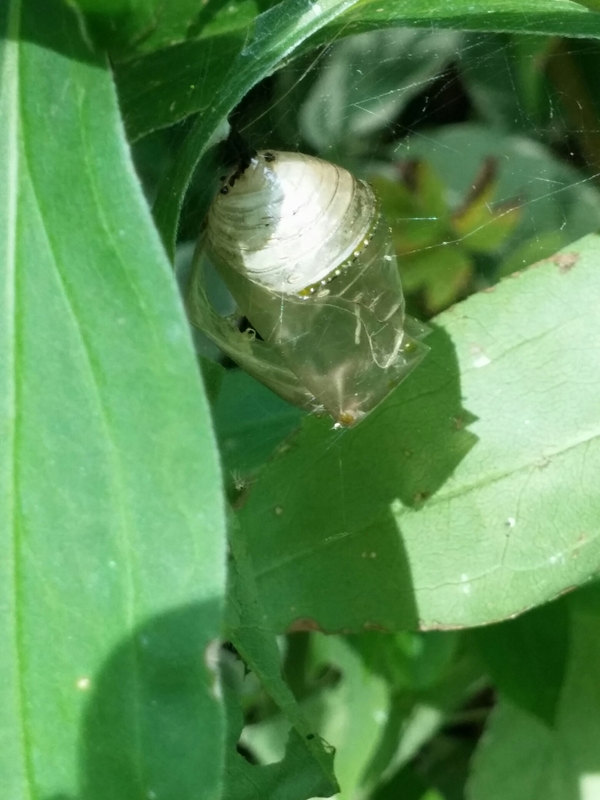 chrysalis in my yard last year, turned into the monarch above. We have the Right To Know: What is in the Food we Consume? Are you frightened by the incredible power in the United States of big business? They are the only ones with money, and spend millions to keep their power over the consumer. In this November Oregon referendum, like they have done in other states, big business is spending millions of dollars to keep us from knowing what is in our food. We should as consumers, know what harmful ingredients our foods could contain. I want the products I purchase labelled if they have GMOs, and if they have been sprayed with harmful chemicals! According to surveys, 90% of us think our food should be labeled for GMOs, and it is frustrating that large corporations control the message with lies about we eat. We still have some choices. and as consumers can try to stay away from GMO products. Our power is in wise consumer choices! Reduce the amount of processed foods you purchase, and eat REAL food. Always read labels. soy and corn syrup are GMO products. 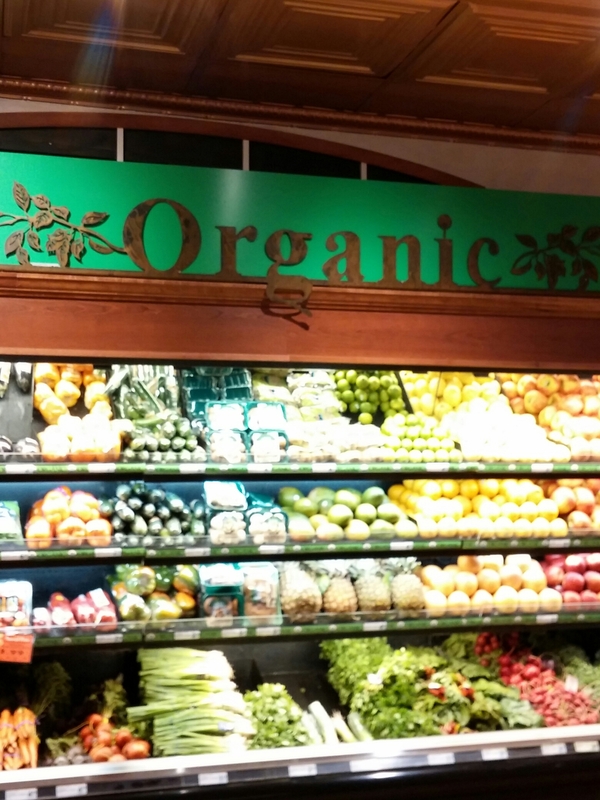 Eat organic and local as much as you can afford. Shop food-coops and farmers markets. Do NOT believe what Monsanto, Bayer, General Mills, Cargill, Coca-Cola, Pepsi and others …..are telling you about chemicals and GMOs. Big business thinks about profit and not what is healthy for you, or our bees, birds and butterflies! 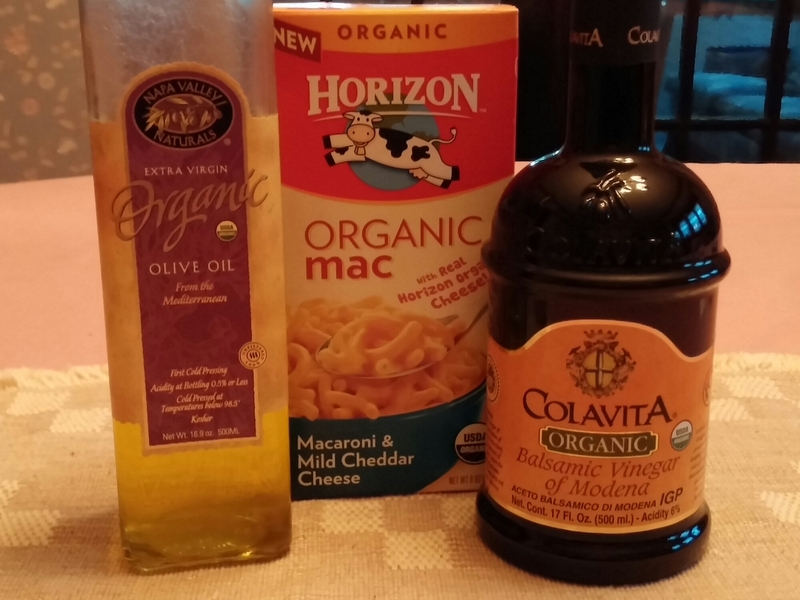 “All-natural” and “heart-healthy” don’t qualify as labels. They’re just food industry hype. Kellogg can claim that its energy bar will make you as strong as Hercules, but only the “Nutritional information” box tells you what’s actually inside the package — and herbicides, pesticides and GMOs aren’t listed. From the glossary on the Monsanto website. Author health4earthPosted on October 17, 2014 October 23, 2014 Categories UncategorizedTags Bayer, Bonnie Blodget, Cargill, Coca-Cola, General Mills, GMO, GMO products, GMOs, Monsanto, Neonicotinoids1 Comment on We have the Right To Know: What is in the Food we Consume?